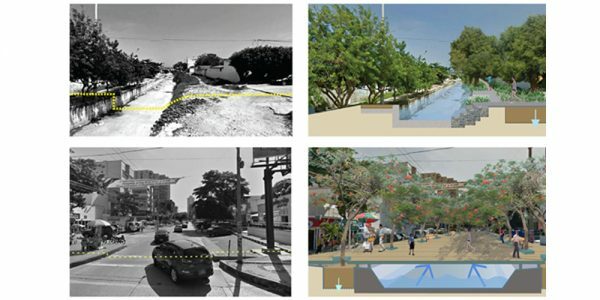 Montería is a city that has more than doubled in size since the 1980’s and is expected to continue growing at an accelerated rate. 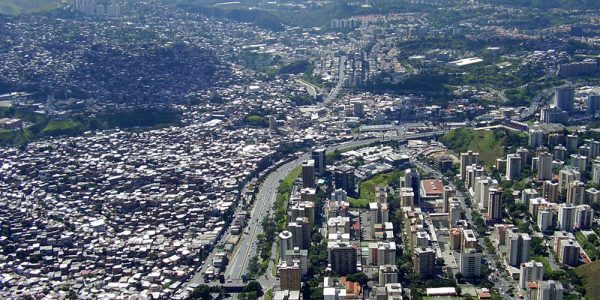 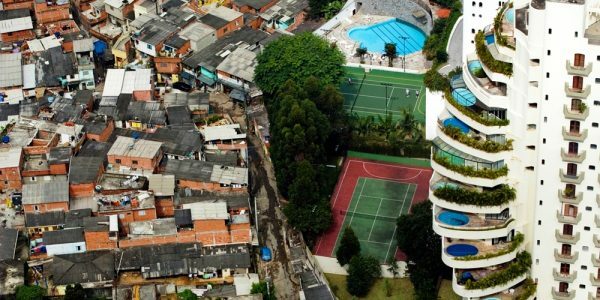 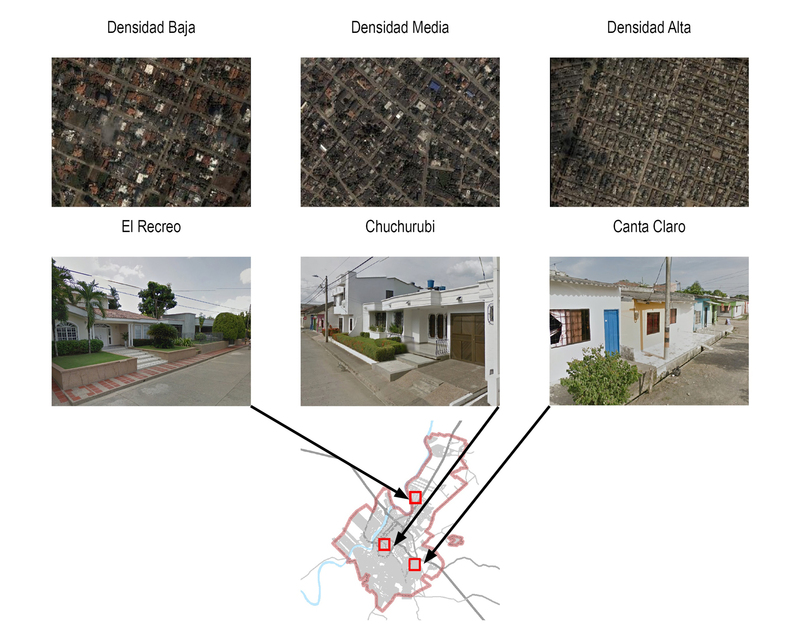 In addition to the challenges posed by urban growth, the city struggles with severe social stratification, high income groups cluster in the city center while lower income groups line the city’s periphery. 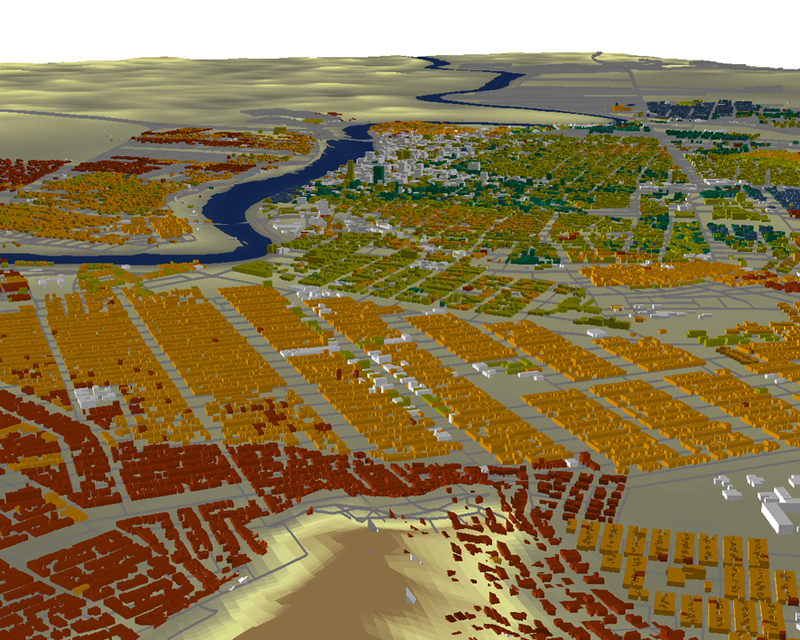 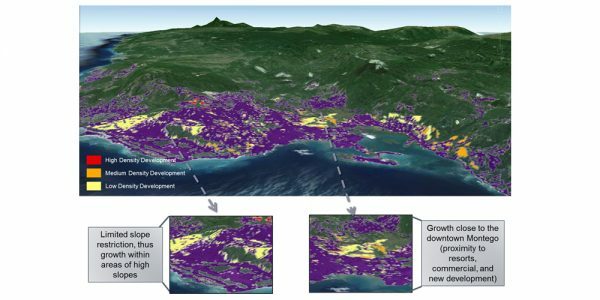 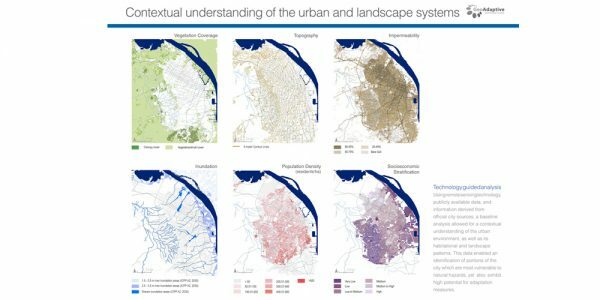 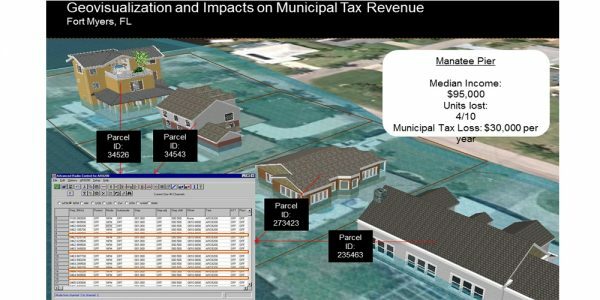 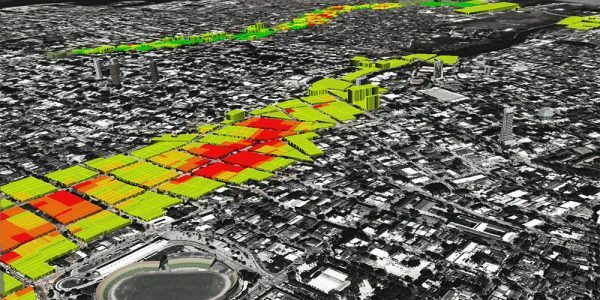 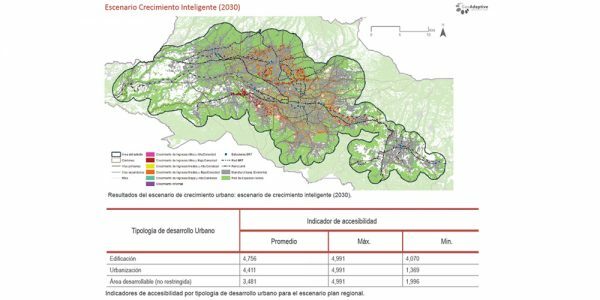 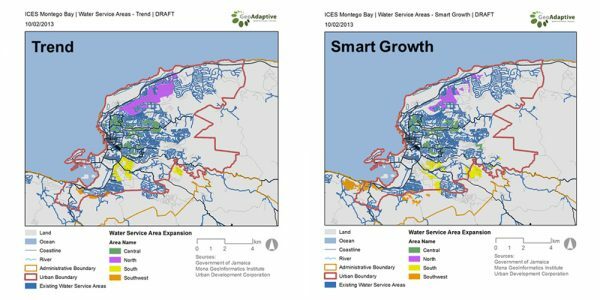 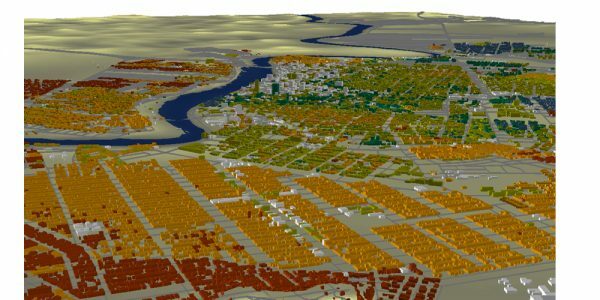 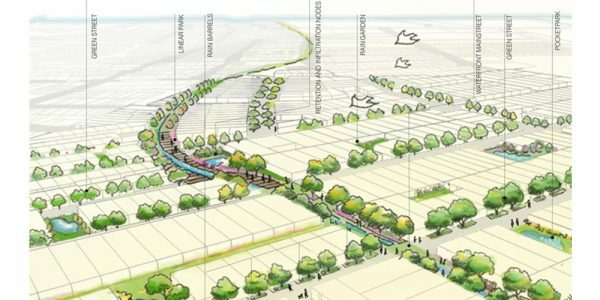 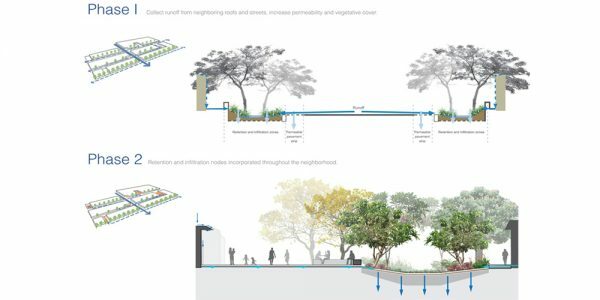 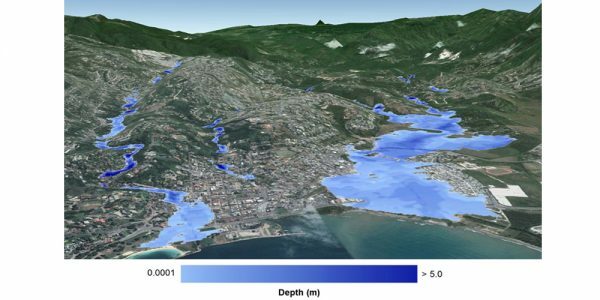 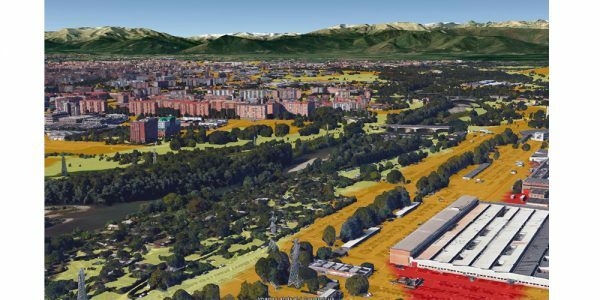 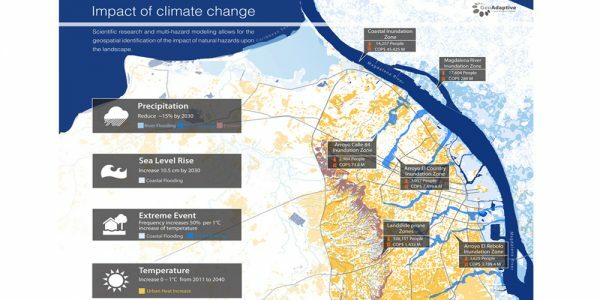 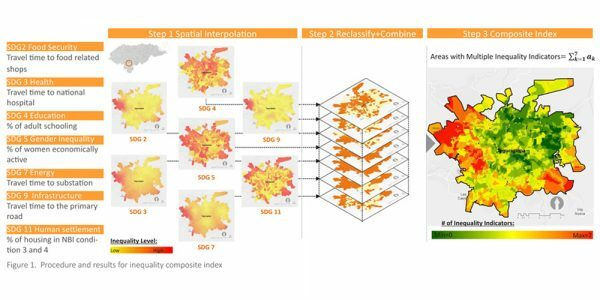 An urban growth scenario analysis was undertaken to anticipate the levels of urban growth that Montería will see in the future and to understand the development patterns that have led to such spatial stratification between groups. 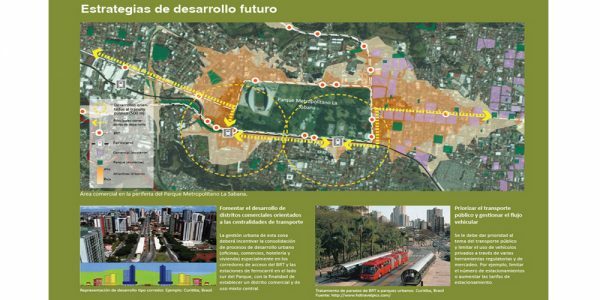 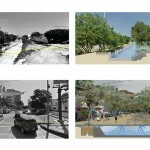 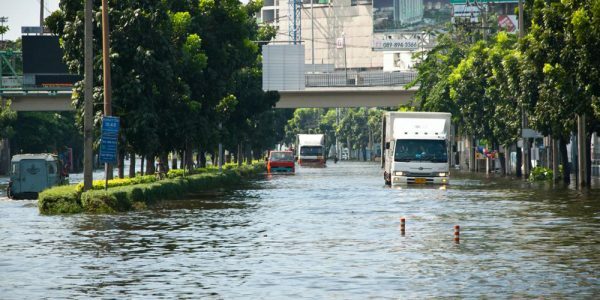 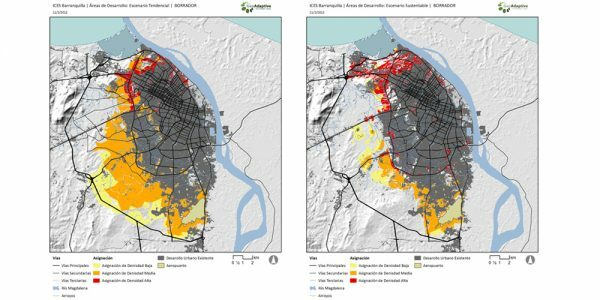 The trend scenario modeling for Monteria revealed that the city would continue growing at an unsustainable rate. 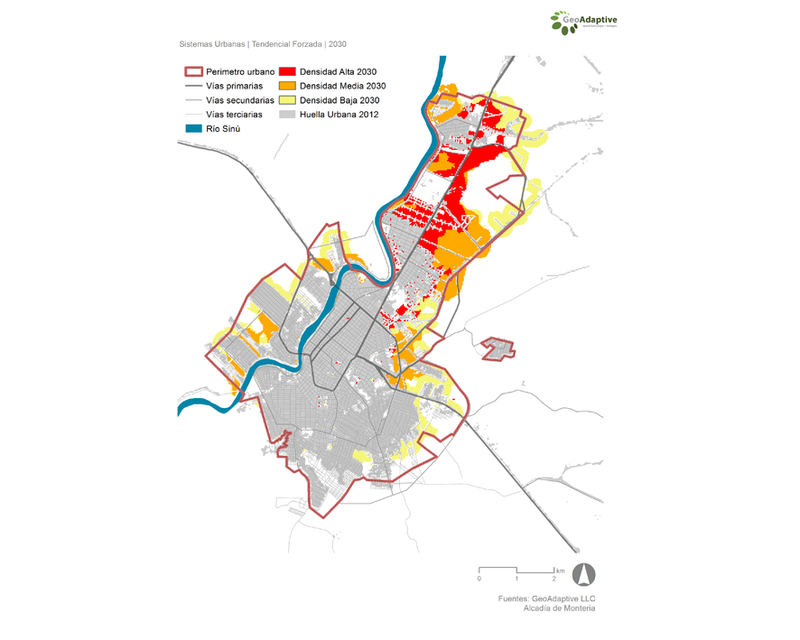 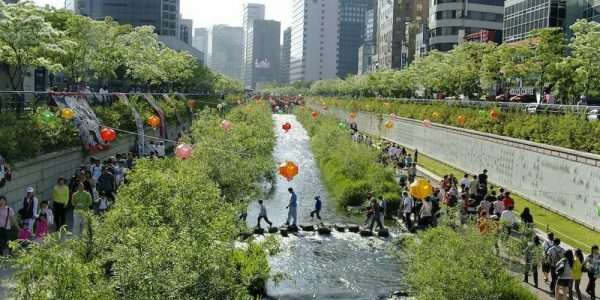 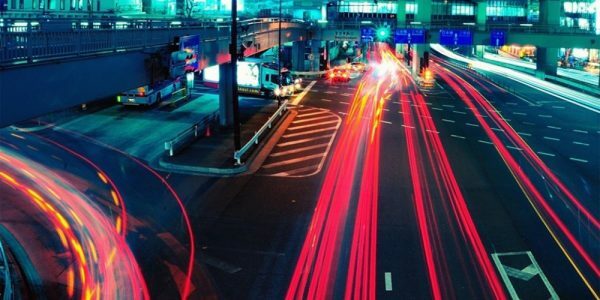 The study also revealed that that much of this urban growth could be contained within the existing city limits if the city promoted the redevelopment of the urban core. 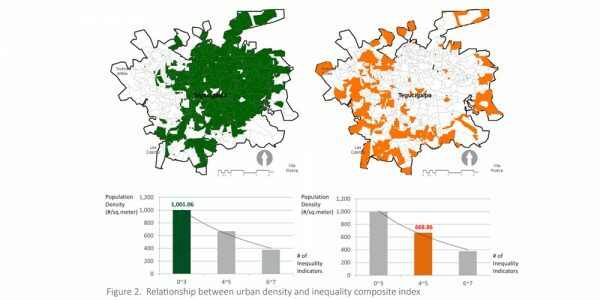 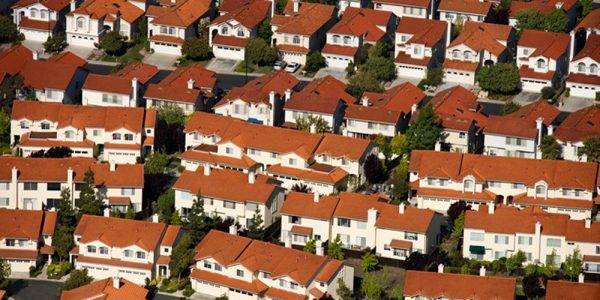 The recommendations that emerged from this study, helped our client understand the fiscal benefits of limiting urban sprawl, and the need for more equitable development policies.